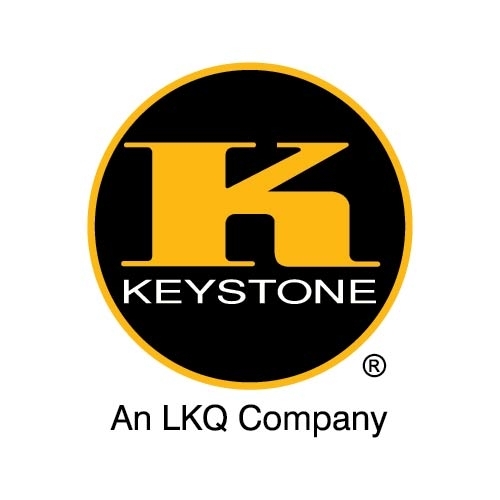 Keystone Automotive Industries, Inc., a subsidiary of LKQ Corporation, is the United States’ largest aftermarket auto parts supplier. Keystone Automotive is an ISO registered distributor that offers a high-quality, low-cost alternative to new OEM replacement parts for autos and trucks. Keystone's aftermarket auto parts product lines include: bumpers, hoods, fenders, grilles, remanufactured wheels, radiators, and condensers. We also sell auto paint supplies and air conditioning parts.